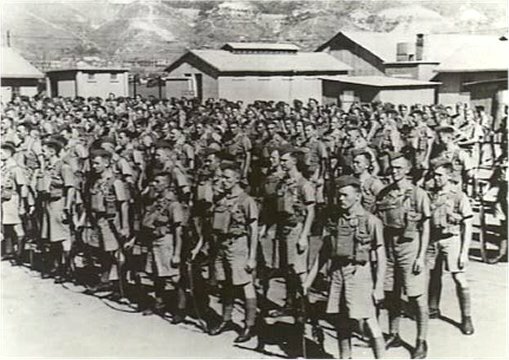 By 1941 the Japanese forces had swept across much of China. 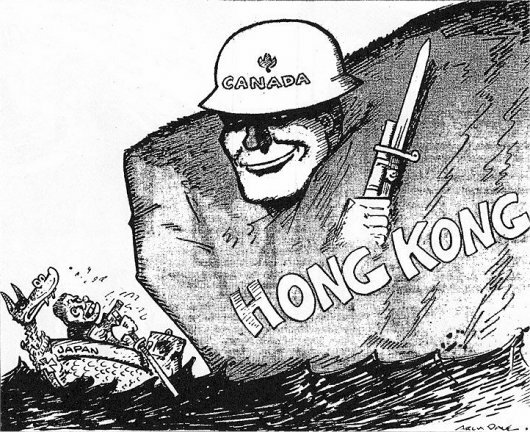 Hong Kong was being flooded with waves of refugees. 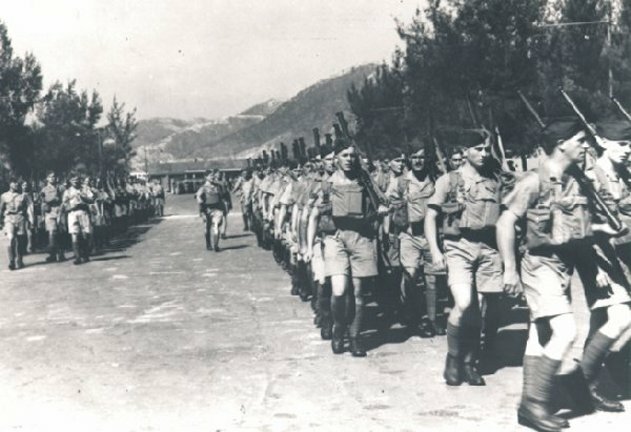 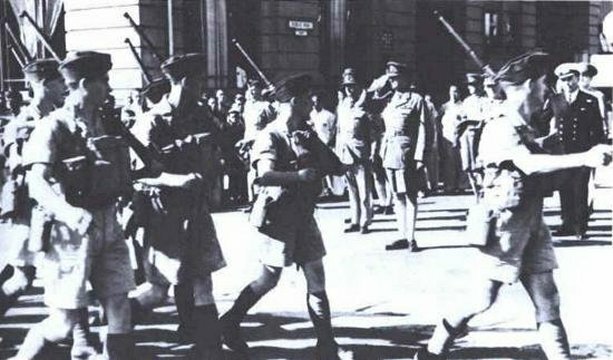 Britain realized that Hong Kong almost certainly would soon be attacked. 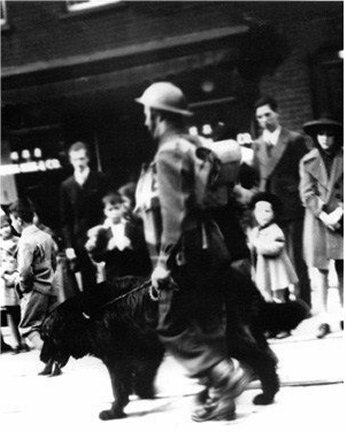 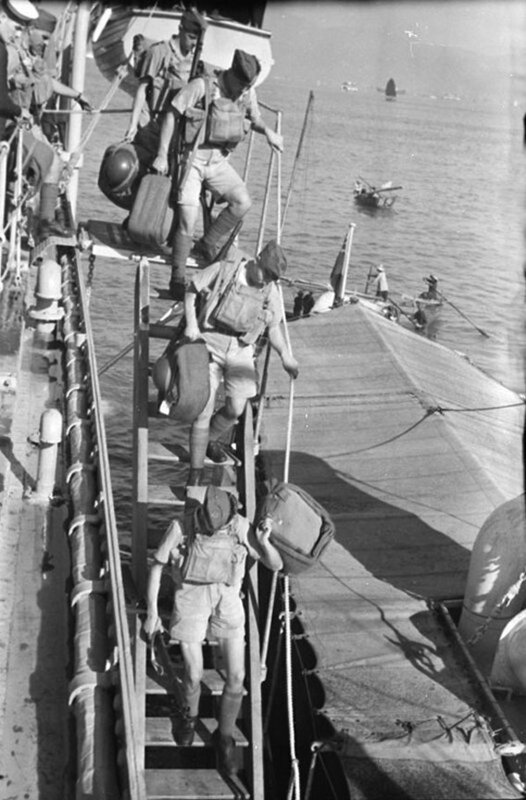 Canada answered the call for troops which were transported by HMCS Prince Robert. 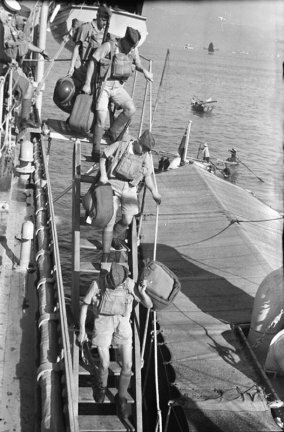 Ironically the same ship would rescue the survivors of this force four years later. 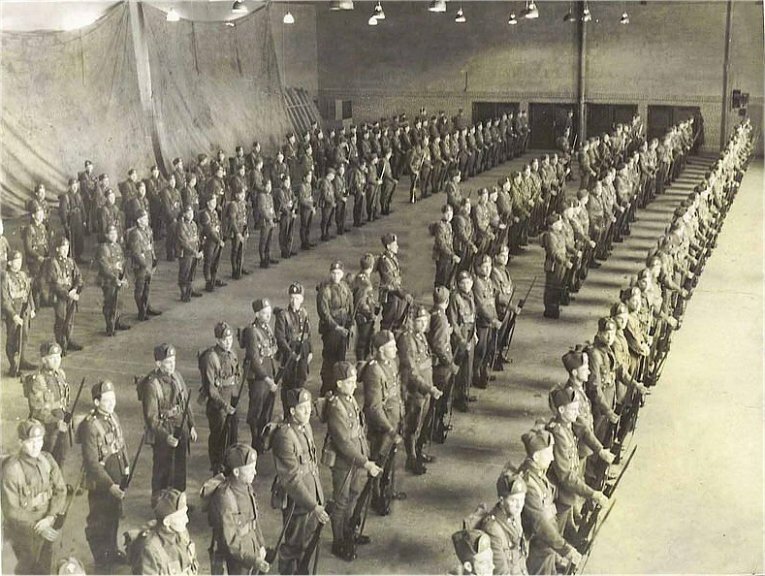 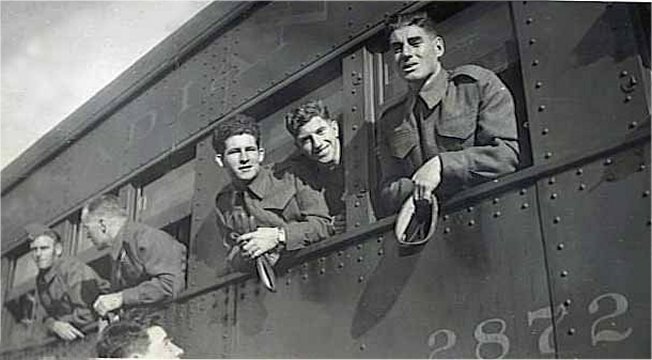 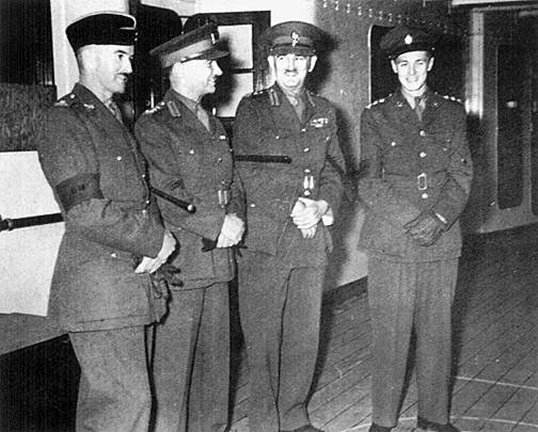 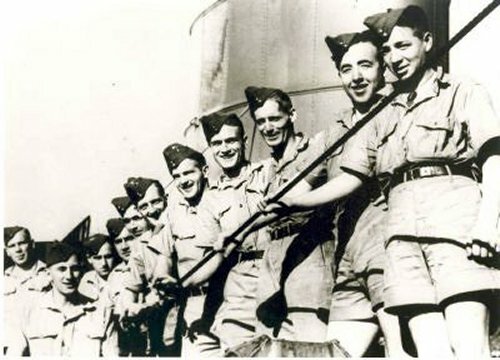 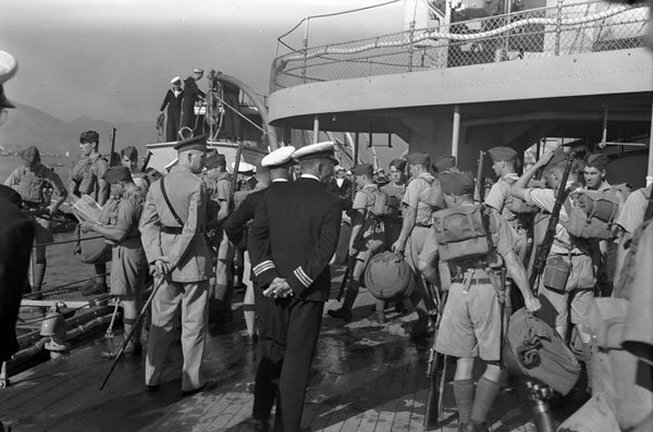 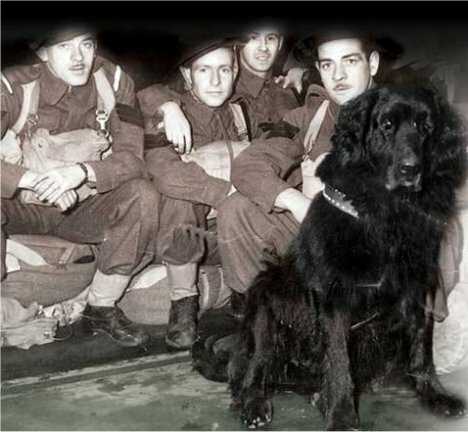 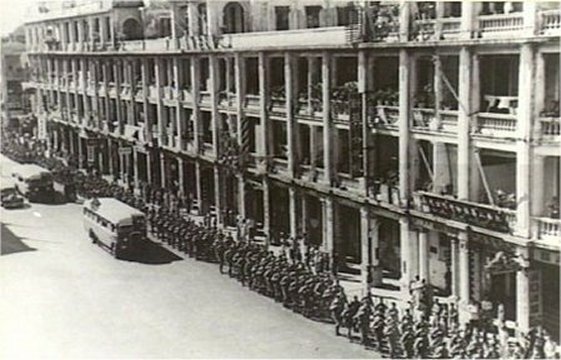 1941 officers of the Canadian troop on board HMCS Prince Robert troop ship to Hong Kong. 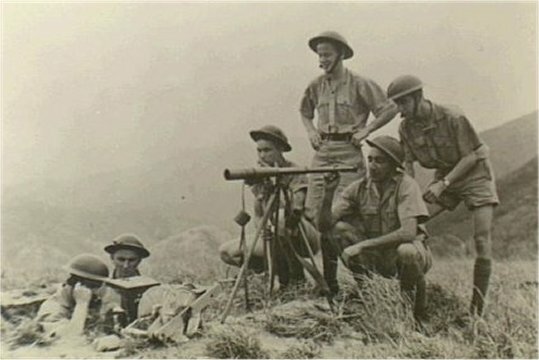 Canadian troops at a machine gun fire control post. 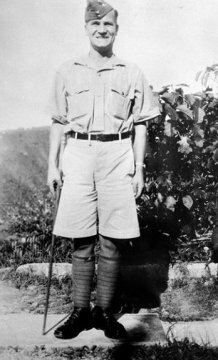 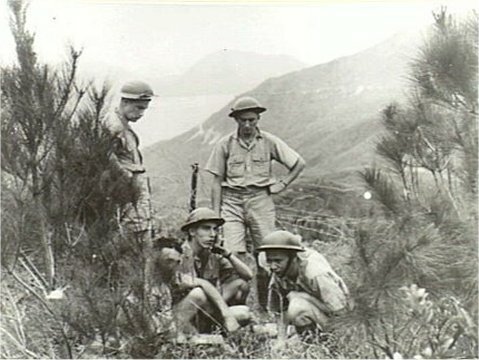 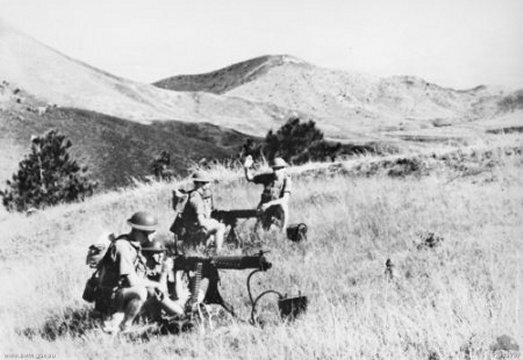 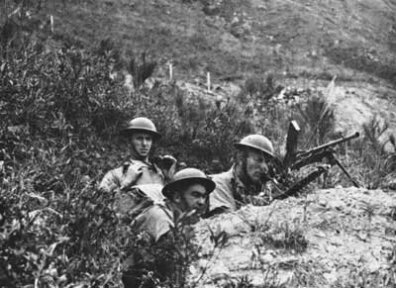 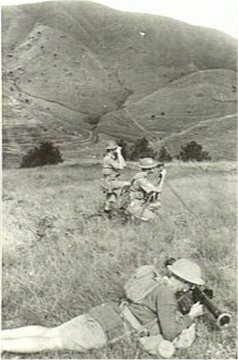 Canadian troops establish a signals post on a Hong Kong mountainside. 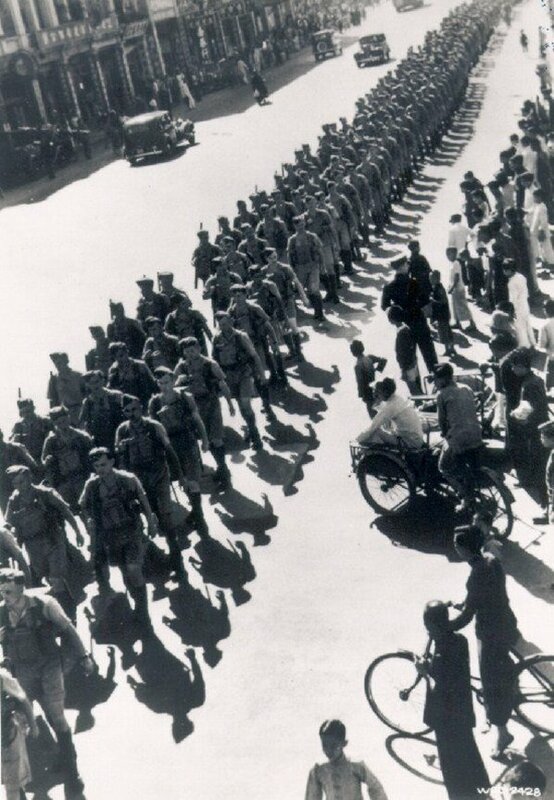 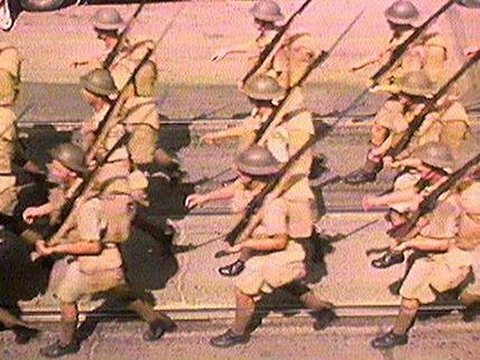 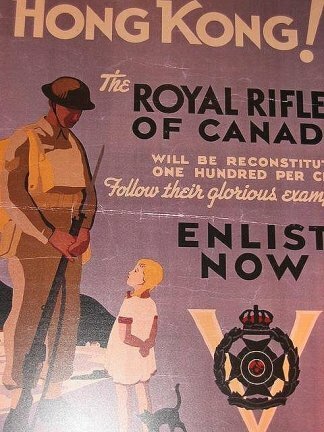 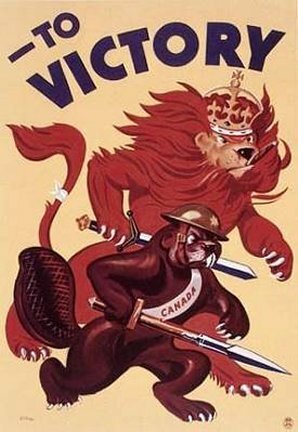 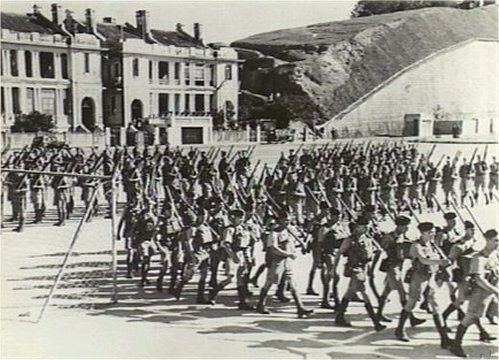 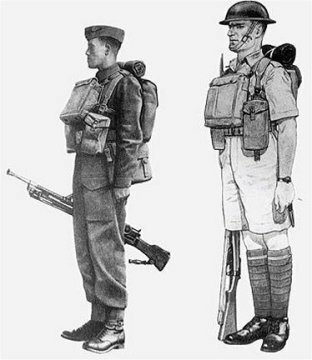 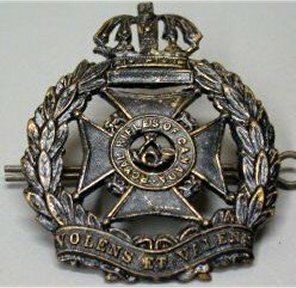 The Regiment was overrun by the Japanese on Christmas Day 1941.